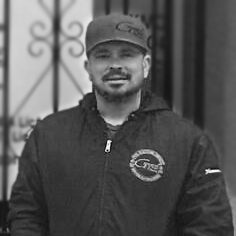 Generation Pool Plastering, Inc. is a 4th generation run pool plastering and resurfacing company that services the greater northern California, Sacramento, and northern Nevada regions. 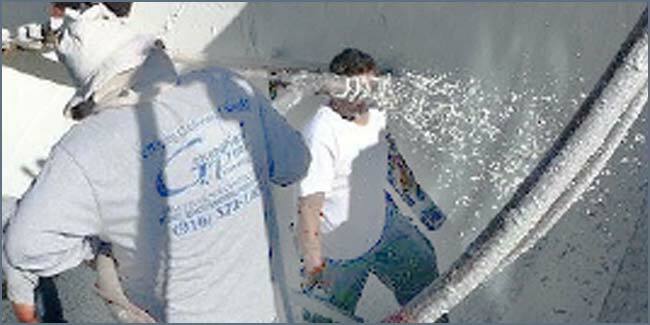 With a combined experience of over 90 years, we specialize in all areas of swimming pool repairs, plastering, re-plastering, and complete remodels, for both commercial properties and residential. Whether you just need a simple re-plaster or a complete overhaul to your swimming pool, we guarantee to have the competitive edge without compromising the highest quality of materials and service. A hands on sales representative that actually works in the field with each product. whether it’s — quartz, pebble finishes, regular plaster, or modified add mixtures — can assist you without the ordinary sales pressure. Backed with a fine arts degree and an eye for color as well as design, he can help you choose the right colors that will complement your new or existing pool. We provide products that are backed with the best warranty programs in the industry. A representative can be reached 24 hours a day, 7 days a week. Our crews are meticulous about workmanship, quality, and cleanliness for our customers’ environment. We carry A-rated insurances for both workers’ compensation and liability with a perfect credit history. We acknowledge each customer as an individual with individual concerns and needs. We will continue to strive for Generations to come. 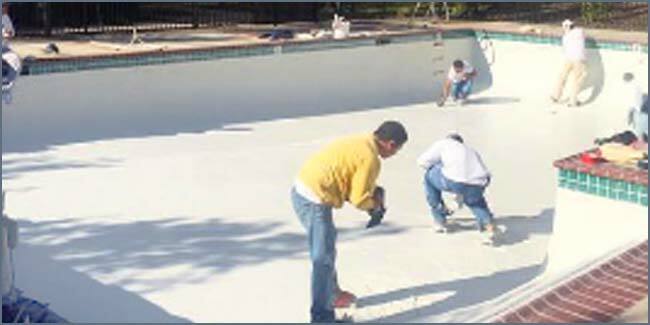 We are the original applicators of Diamond Brite Exposed Aggregate pool finishes. Our new construction skills and experience will show that we are generations ahead of the rest. Over 30 years dominating the business, while setting standards for others to follow. Available in a variety of colors and textures, our finishes are blended to provide you the ultimate food service.. I would not hesitate to recommend-they work like a finely tuned machine. Wish I could give 10 stars! Thank you Valentino and crew! Valentino Jr and Senior answer their phones or call back within a reasonable time. 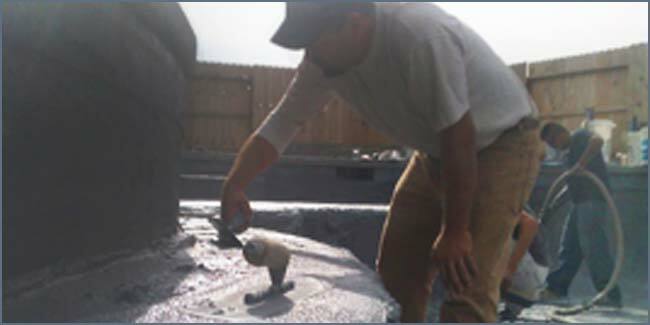 Again it's nice to see a company with old fashion values on doing business..
Generation Pools did a fantastic job on our pool re-plaster. It looks better than we ever imagined and the price was very fair.